Like the rest of the world, we were eager to take a peek at the first glimpses of Khloé Kardashian’s nursery for baby girl True. It’s no surprise that the nursery is equal parts girly and glam. We loved spotting our friends at Oilo represented in the crib bedding and seeing that Khloé went for flamingos (one of our predicted nursery trends of 2018!). 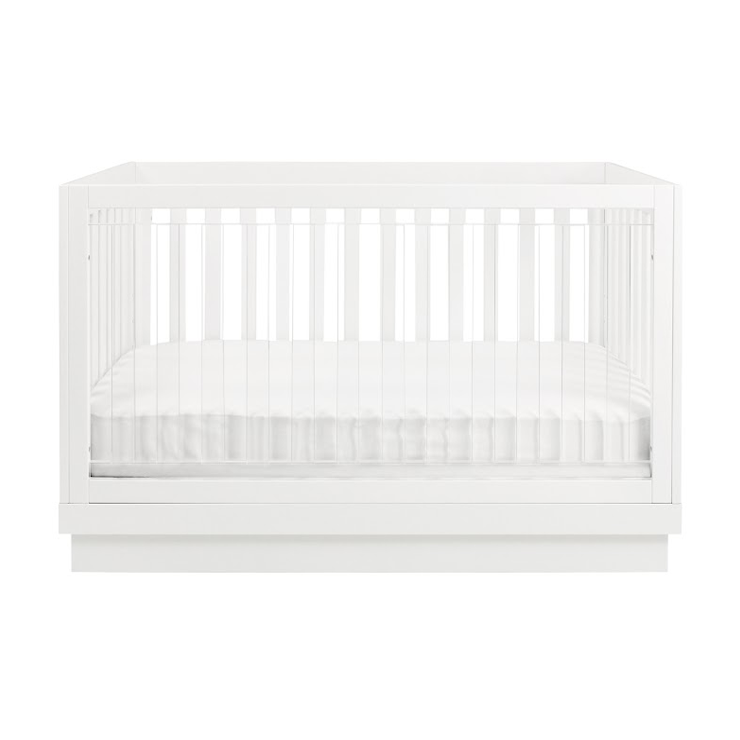 And while not everyone can afford the showstopper Vetro crib or an Hermès throw blanket in their nursery, we pulled together some options to get the look, whether you are looking to recreate the exact look or something a little more budget friendly. This nursery looks so sweet with the pink color theme and the dolls. Thank you for sharing these photos with us Beth!